A naturalized Indian by descent and birth, I came into this filed 20 years ago knowing not what the future held for me. With some trepidation as one would naturally have when stepping into the unknown, I set out on my journey here. While keeping true to my roots and origin, I have benefitted immensely mixing in a multiracial culture, appreciating the diversity, yet ironically at the same time, making me appreciate and treasure my heritage even more. 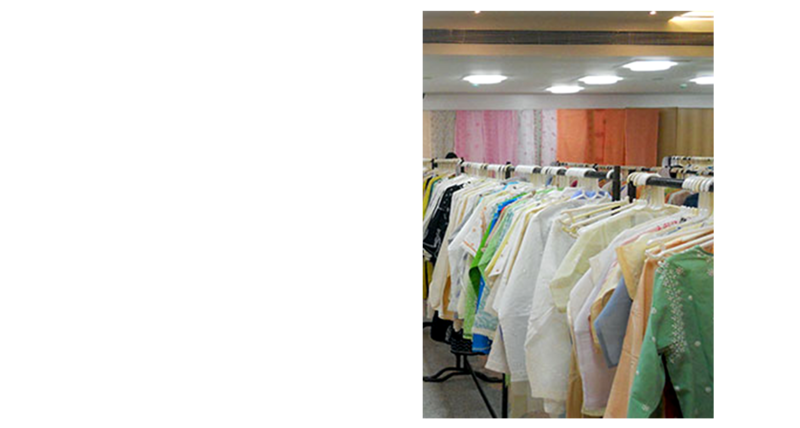 This proved to be the germination of my passion for Indian ethnic wear. 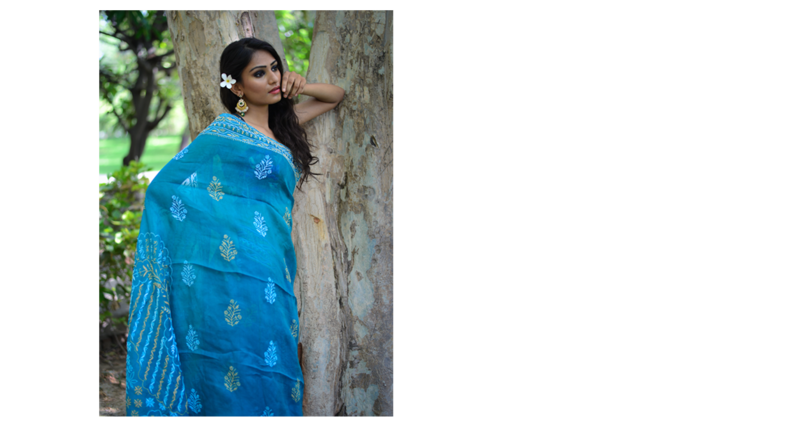 Overtime, I have come to appreciate its broad diversity though handcrafted, hand-printed Sarees in natural fabrics are of special interest to me. This passion and interest is being showcased through my promotional enterprise, ALANKRIT for the past 20 years.